Medical marijuana has been legal in Arizona long enough for all manner of strains, extracts, edibles, waxes and more to make their way to the market. It can be downright confusing, which is why we're here to guide you through some of the finest products now on the market. 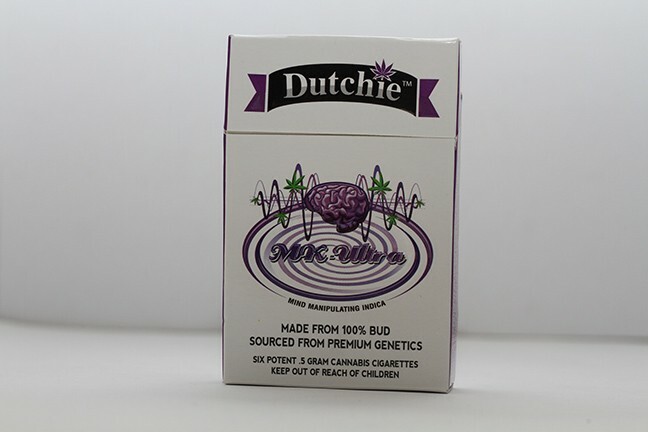 We've discussed our love of Dutchie's half-gram prerolls in the past: These cigs come six to a pack are packed with premium flower in a variety of strains—including MK Ultra, Tangerine Kush and Strawberry Cough—that has been cured to remove any chlorophyll aroma. The result is a rich cannabis flavor that will likely be the best joint you've ever smoked. You could finish one of these joints all by your lonesome, but it seems wasteful when just a few puffs would give you all the elevation you need. So share with your fellow patients and remember: Pass the Dutchie on the left-hand side. 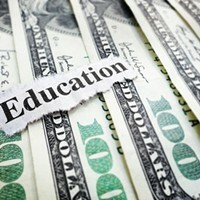 Drip creates products that are both high tech and high quality. The extracts are made from top strains and mixed with terpines to ensure a smooth flavor and a consistent high. 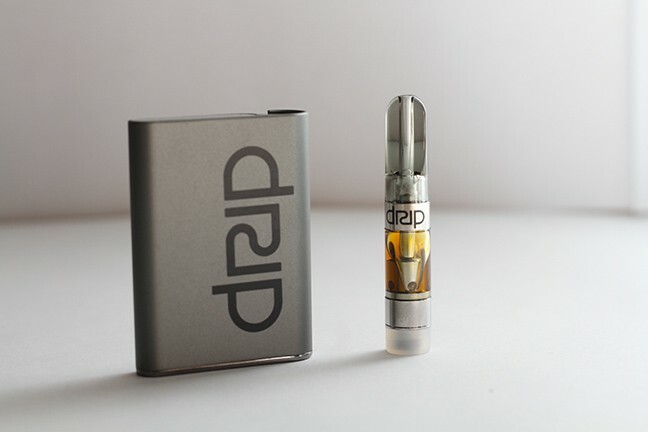 The vape pens connect to the battery via a magnet, which ensures a tight hold while also allowing for easy removal. But even more impressive are the pods, which are cartridges loaded with high-potency extracts that fit inside PAX batteries that are so advanced, they can be controlled by an app on your smart phone for precise temperatures, lock-out features to prevent unauthorized use and even games. This is a new era of concentrates; why not make it a new era of smoking tech, too?since they are freshly made, they will go stale if you let them sit around for a few days. For us farm-to-table types, that's a feature, not a bug. Hailing from the Desert Bloom Re-Leaf Center is a cartridge which, upon first pull, quickly demonstrates its ability to not only get you high, but keep you high for some time. Though the label states this little puffer is a sativa-dominant live resin extract, it packs a slight body high. Don't fear: There's plenty of motivation in this high to get all artsy fartsy with your paint set, go for a walk or discuss your favorite conspiracy theory with your fellow card-carrying compatriots. Be prepared for a rich, earthy flavor (probably thanks to the added molasses) that hangs around. And for those looking for a more discrete hit be warned: Hitting this cartridge does emit that telltale odor. Green Halo puts real pastry chefs to work in their kitchen, resulting in fresh-baked brownies, lemon blondies, cookies and more. They also do seasonal treats; last fall, we enjoyed a delightful pumpkin spice roll. 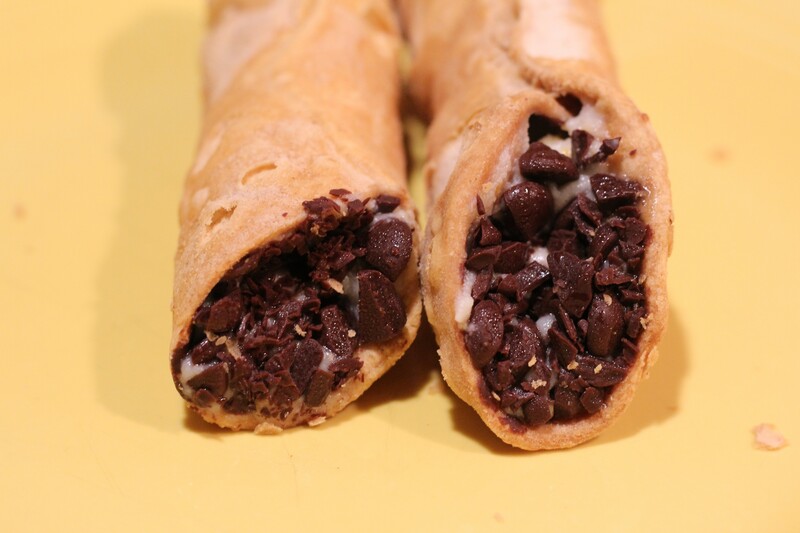 This spring, they're rolled out cannolis packed with sweet cream infused with 25mg of THC in each roll. All we can say is: If you're having an Italian feast for your fellow cardholders, these are the perfect dessert—though an hour after your guests enjoy these, they may be looking for another plate of spaghetti once the munchies kick in. Just don't wait too long to eat them—since they are freshly made, they will go stale if you let them sit around for a few days. For us farm-to-table types, that's a feature, not a bug. 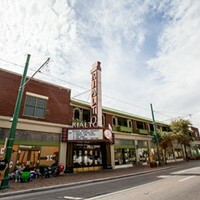 Sublime is one of Arizona's best edible brands, with a variety of fresh-baked sweets and candies. The moist lemon tea cake is a burst of sweet lemon flavor that disguises any trace of cannabis concentrate. 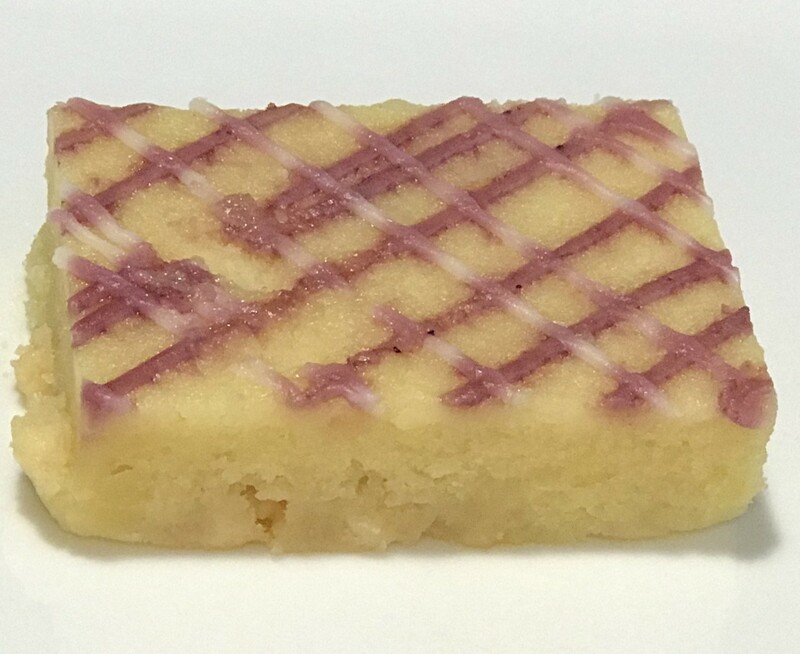 At 50mg per slice, it's easily shared between two or more people, depending on your tolerance levels. This will make your afternoon tea a lot more interesting. This is a new product from Earth's Healing made from a live-resin oil that that is high in terpenes, giving both a potent effect and rich flavors. Our reviewers found it to be quite intoxicating, with one of them asking: "What is in this stuff?" This should be your next experiment when you decide you want to try something new. 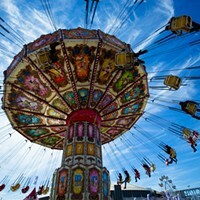 It's time for that floating body high you've always searched for. This sugar wax provides a light, airy high that not only alleviates anxiety, but provides a great general improvement to your mood. We would recommend this wax for long, meandering talks with someone interesting, a bit of housecleaning or a puzzle. The taste was extremely light and hard to pin down, though the wax itself carried a decent aromatic sweetness. iLava Touch, the house-made THC topical from Downtown Dispensary/D2, wins rave reviews as a pain relief ointment. One patient tells us that she has tried everything from aspirin to exercise to deal with muscle pain, but nothing worked until they tried iLava Touch. Another patient suffers from MS and tells us that this is the best relief he's experienced since his diagnosis. If you're suffering from aches and pains, you have to try this stuff out. 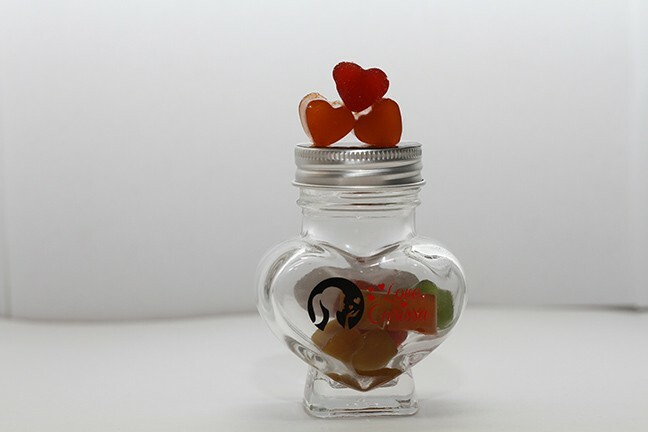 You know Love Carissa puts a lot of love in their product from the shape alone—most of the products come in the company's heart shape. If you buy the gummies, you'll want to keep them in the fridge to maintain both freshness and stability—these are so delicate, they will melt easily. And you want these rich fruit flavors to melt in your mouth, not in your hands. 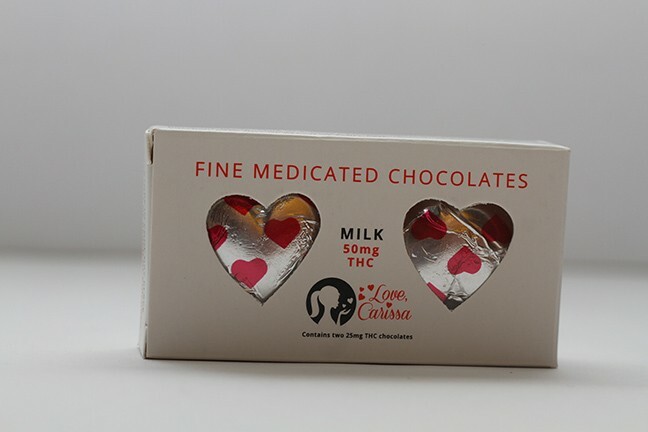 If chocolate is more your thing, the chocolate hearts are a delight packed with 25mg of THC. If you don't want to worry about a Sublime baked good going stale on you, consider some of the company's candy line. 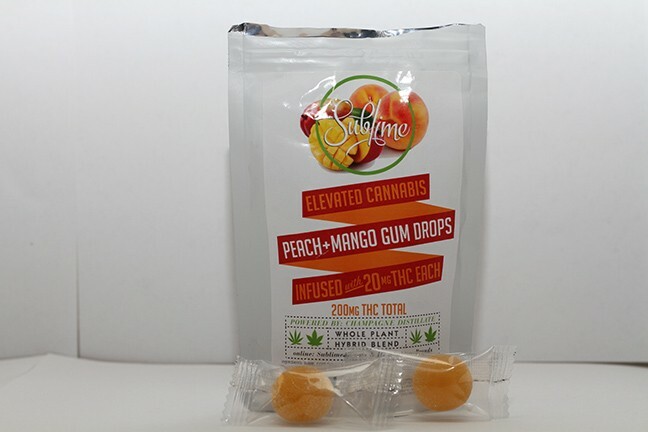 The peach and mango flavors in these squishy gum drops are sweet without being overpowering in these 20mg THC gum drops. They are a hybrid blend made from whole-plant distillate, so you are getting high-quality edibles in this package. At 20mg per piece, they will provide several hours of elevation.